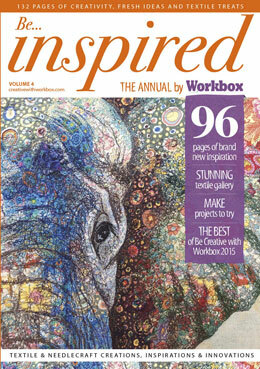 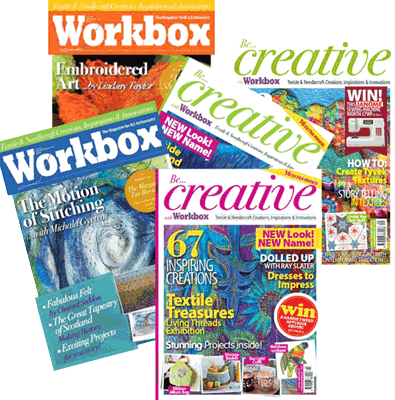 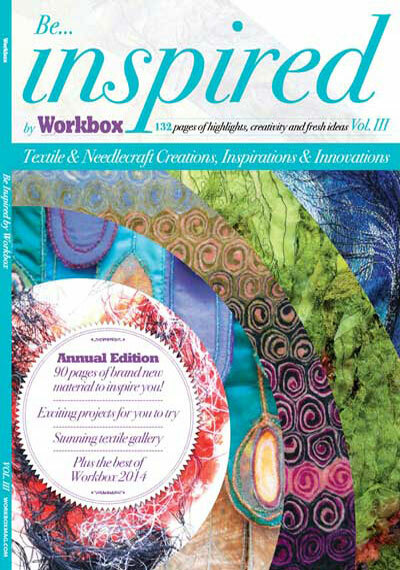 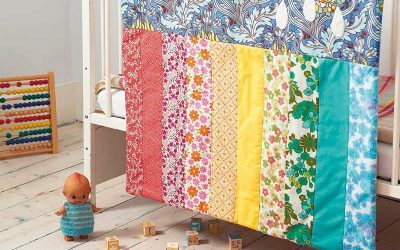 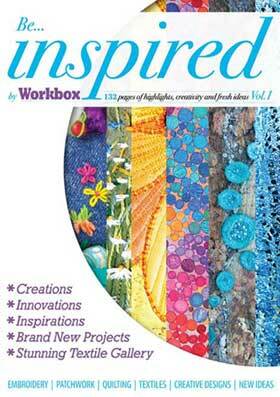 Be Inspired by Workbox brings together the very best of Workbox magazine from 2014 showcasing the work that has wowed and wooed us over the last year, alongside 90 pages of brand new previously unseen material, projects and ideas for the textile and needlecraft enthusiast. 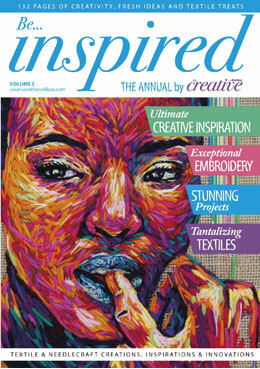 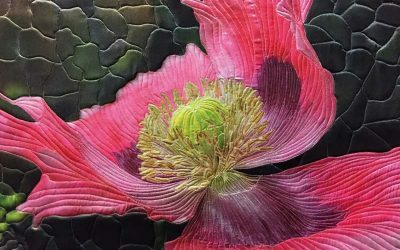 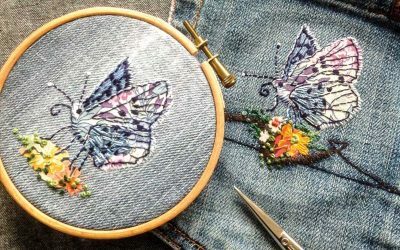 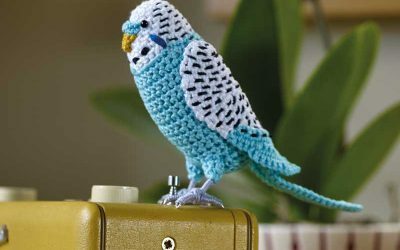 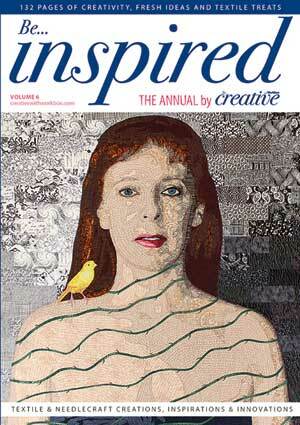 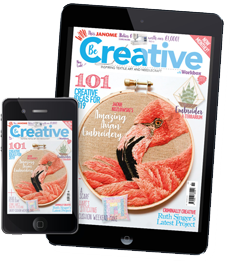 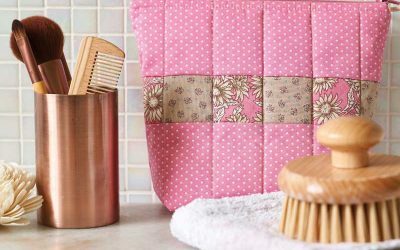 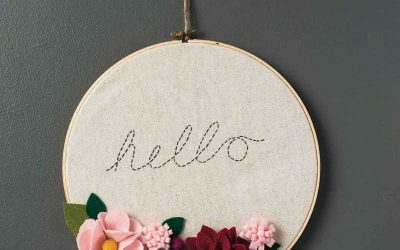 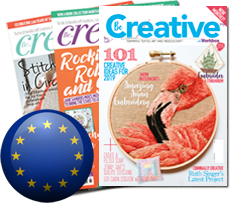 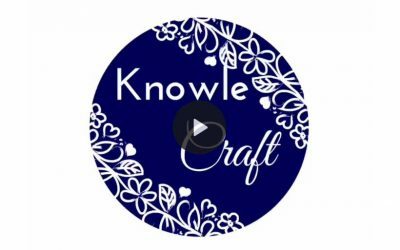 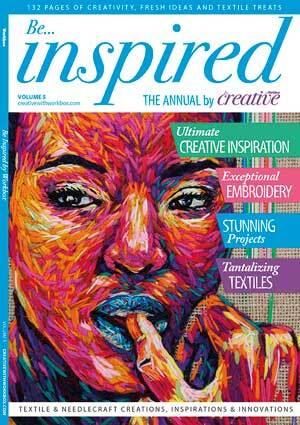 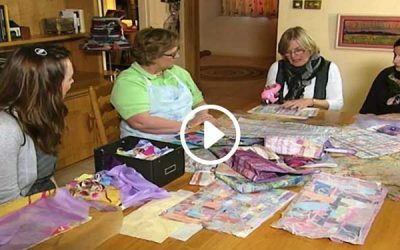 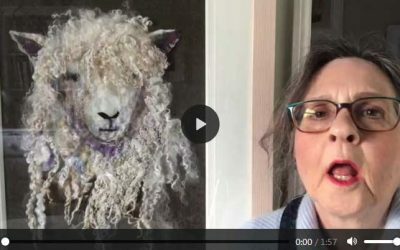 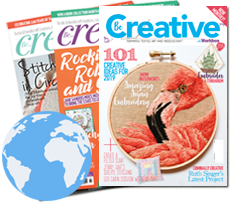 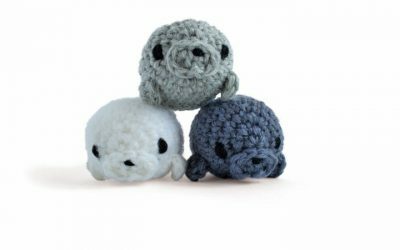 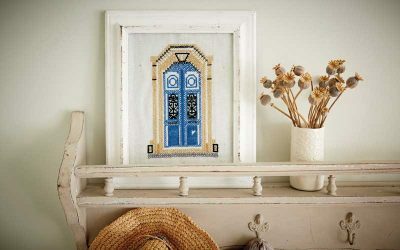 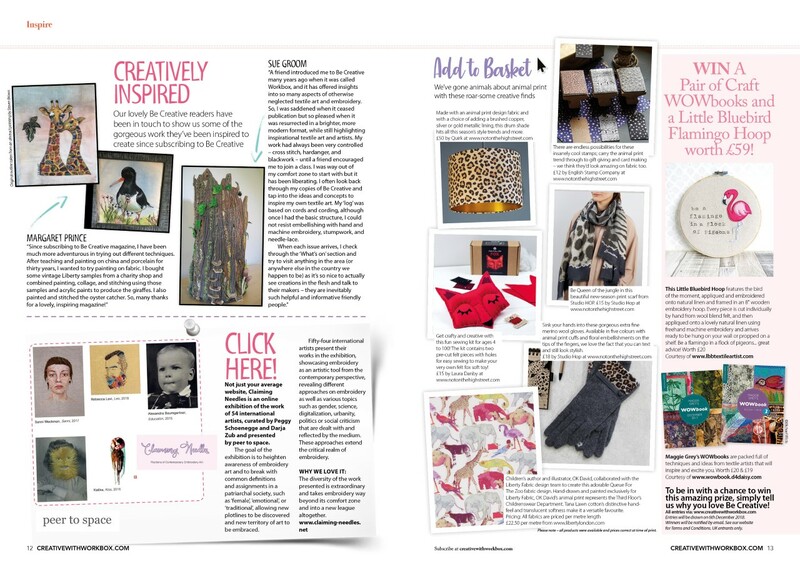 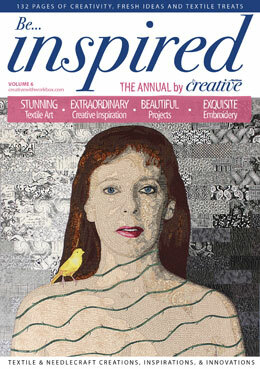 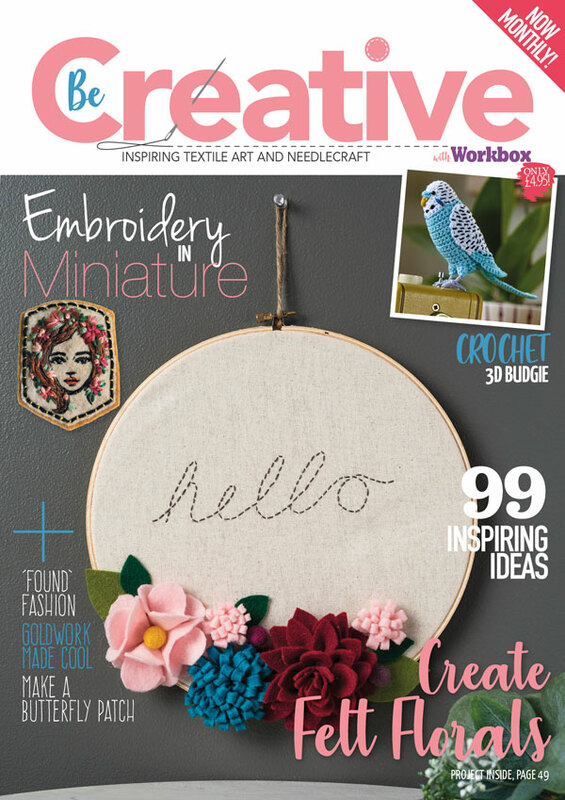 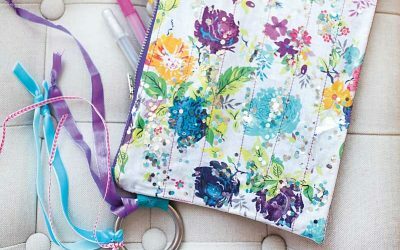 Boasting outstanding imagery and inspirational articles, Be Inspired is ‘the ultimate’ collectable table top needlecraft publication, bursting at the seams with innovations, creations and inspirations, that will have you reaching for it time and time again. 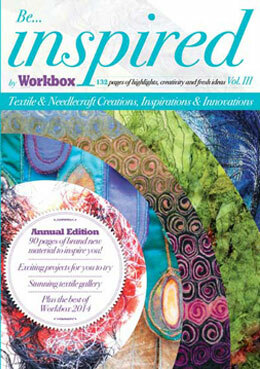 The perfect gift for a friend, loved one or yourself, order your copy today for just £7.95 + p&p(£2.05 (UK)).